Every family has a story to tell and many precious photos of loved ones. A high quality album is a must for keeping these items for generations to enjoy. This album is just what you need to get started! 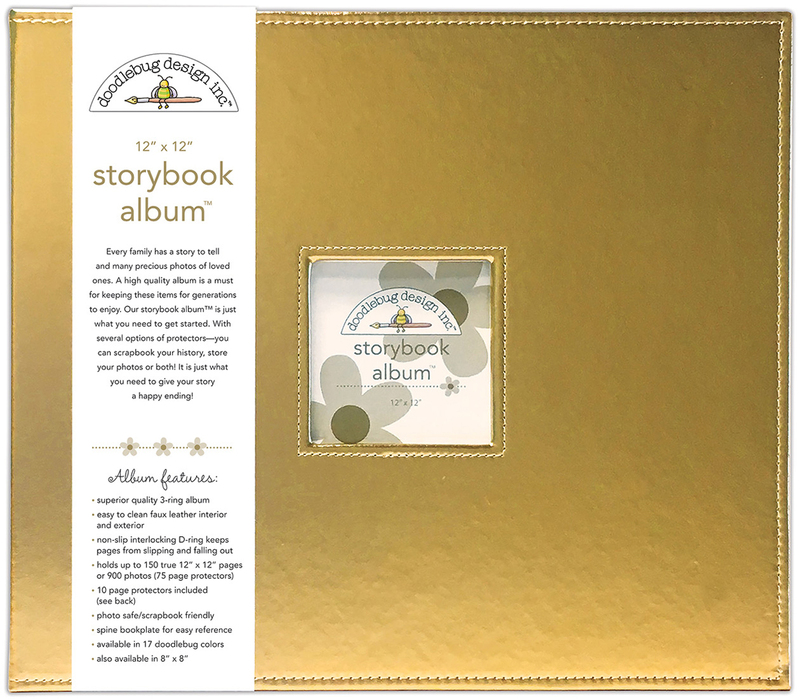 With several options for protectors, you can scrapbook your history, store our photos or both! It is just what you need to give your story a happy ending! This package contains one 15x13x3 inch 3-ring album with ten 12x12 inch assorted page protectors. Comes in a variety of colors. Each sold separately. Imported.